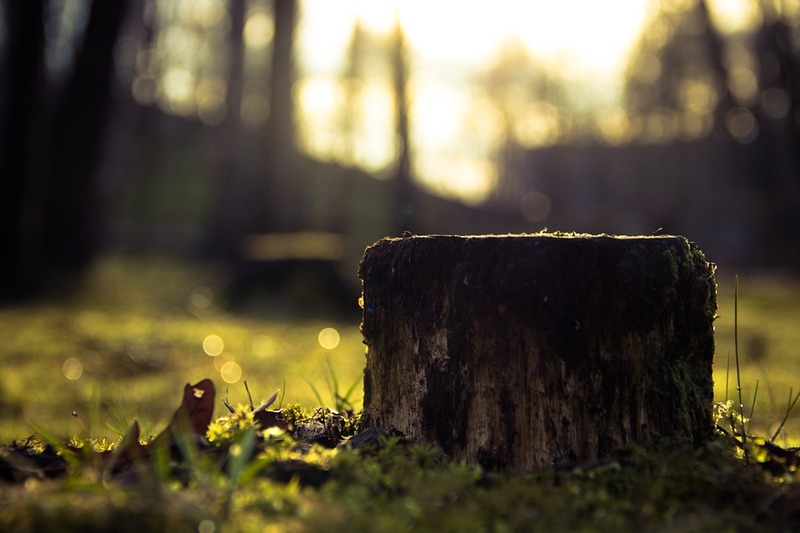 The skilled staff at Will The Tree Man, led by respected tree surgeon William Tarrant, are dedicated to preserving the health and beauty of trees, wherever they are. So when trees become a problem, the team at Will The Tree Man is well equipped to provide practical but caring advice and service – quality workmanship that continues to pay dividends for years to come. 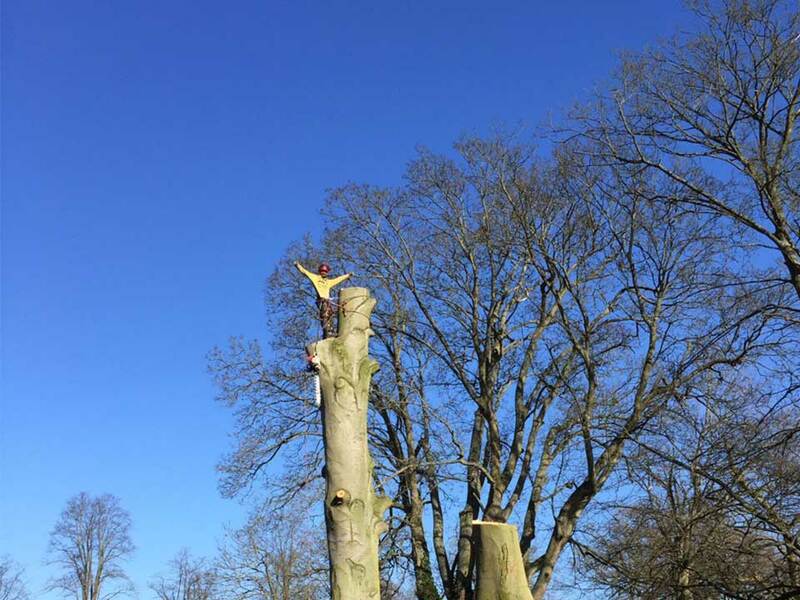 With vast experience in all areas of tree maintenance, Will The Tree Man serves the Lincolnshire domestic market, as well as utility companies, industrial and government projects. Strict attention to quality control, high work practice standards, and an impressive safety management record, has resulted in Will The Tree Man’s reputation as one of the Counties leading tree maintenance organisations. For more information, including further details on our philosophy, safety procedures and insurance, please browse our website. An online Information Request Form is available on our Contact Us page. Give Will The Tree Man A CALL TODAY for stump removal work consultation, Will The Tree Man will generally take care of all the business. Will The Tree Man is fully certified and fully qualified so you’re in good hands. Will The Tree Man – Knowledge, expertise, and certified to the highest standard. From a private projects or a commercial site projects, No project is too big or too small for us. PLEASE GIVE US A CALL NOW for a free no obligation quote. The team at Will The Tree Man will give your hedge the perfect shape and finish. 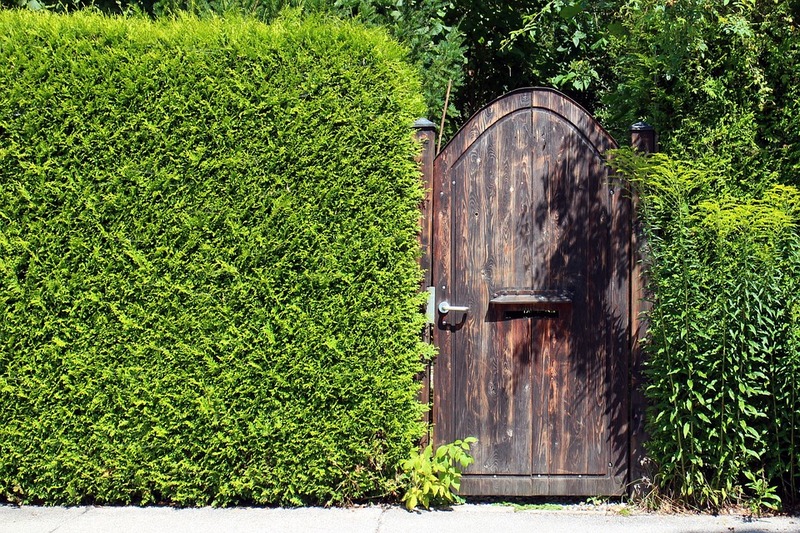 From small, simple box hedges to elaborately sculpted flowering shrubs – we have considerable expertise in working with hedges of all types and sizes and can produce a result that both complements and enhances the aesthetic appeal of your property.